Get ready for this book already! 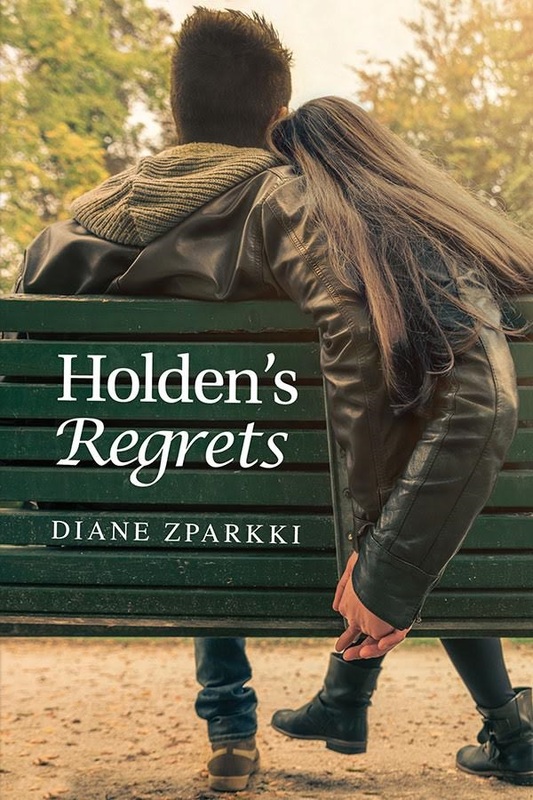 Check out Holden's Regrets novel by Diane Zparkki! Diane Zparkki - I was born and raised in the greater Toronto area and raised my own family in the suburbs of the city. I'm a busy working mom with writing being my second full time job. With my husband, we have raised three great kids. Who constantly keep me on my toes and laughing. I enjoy planning themed parties and traveling with my family creating memories. Thrill seeking of some sort is always on the menu which I usually drags my family along with me. Going to the movies is always a good night out or curling up with a book and a steaming cup of tea. I have been known to do some Netflix binge watching.